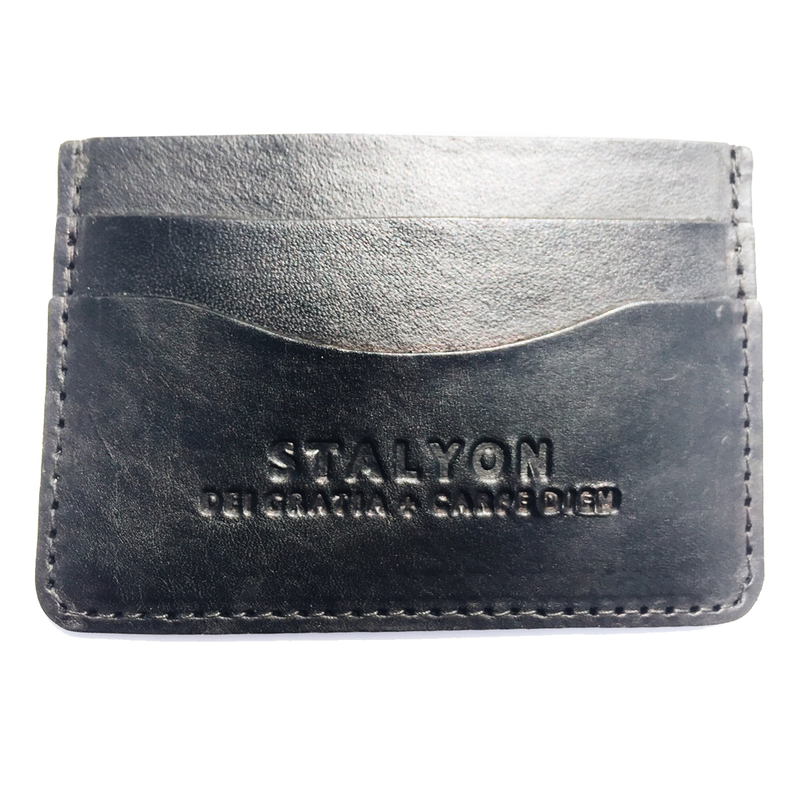 Driven by Adventure, with every STALYON purchase, YOU give towards empowering a child currently in the fight against cancer and other life threatening illnesses. Join our community of high-impact explorers today. In the city or out on the trail, Carpe Diem! Featuring a collection of some of the most iconic Native American Hieroglyphics. Each bracelet features a 9 oz. leather that is uniquely stamped & handcrafted in the USA.